Expires in 4d . Last validated 1mo ago . Used 22 times. Andreina Pina I am validating that this deal works as described, use the promo code at checkout to claim your 11% off. Carlos A. Madrid I am re-activating this expired deal. 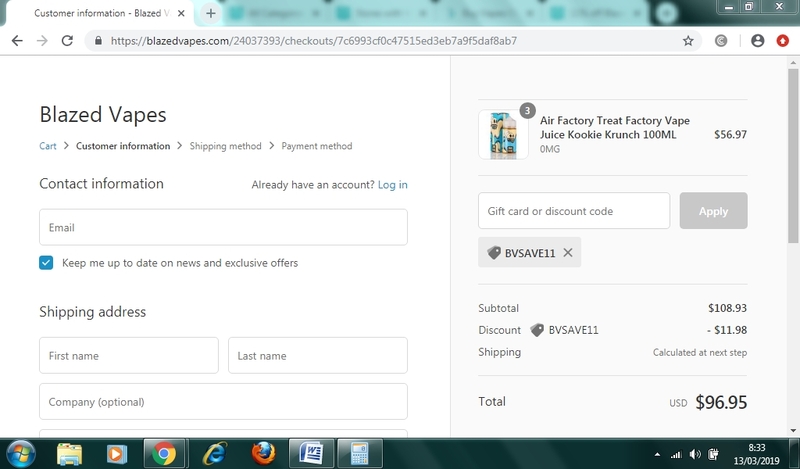 I verify and it works correctly as described, Simply enter the promotional code BVSAVE11 and enjoy the Discount. martha I am re-activating that this deal works as described. Just type the promo code into the promotion code box and click apply to enjoy the promotion. Some exclusions may apply.